We are huge Star Wars fans and passing our love of the franchise on to our daughters is in full swing. 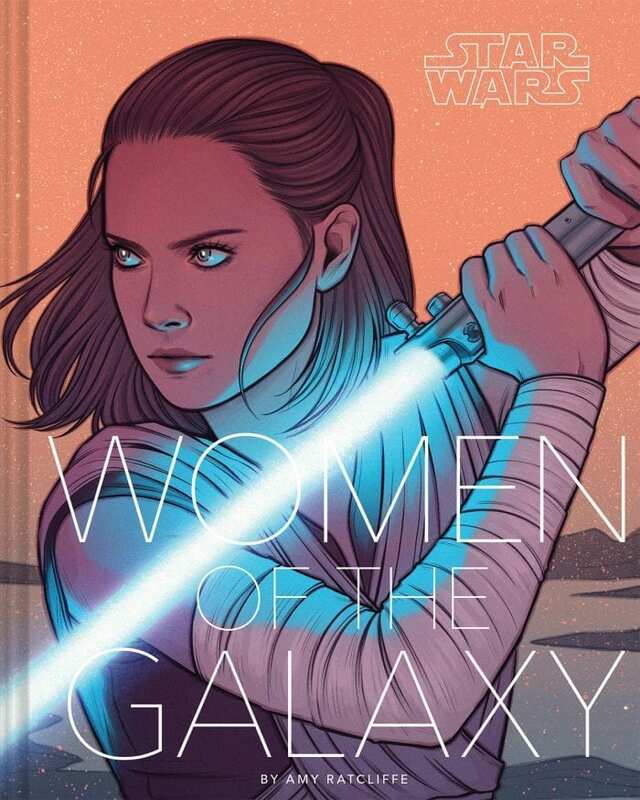 To do that, we've read a collection of Star Wars books that focus on the strong female characters from the franchise. Star Wars isn't a franchise just for grown men! 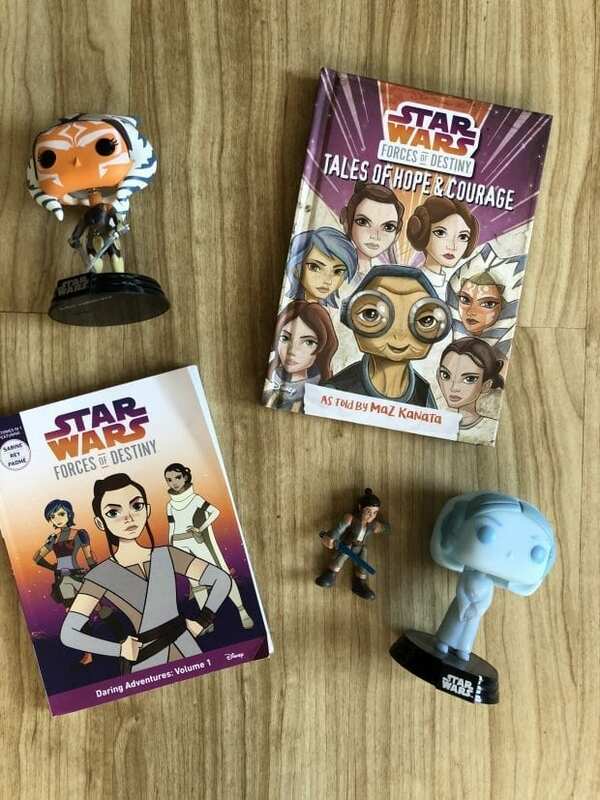 So here are our favorite Star Wars Books for girls! 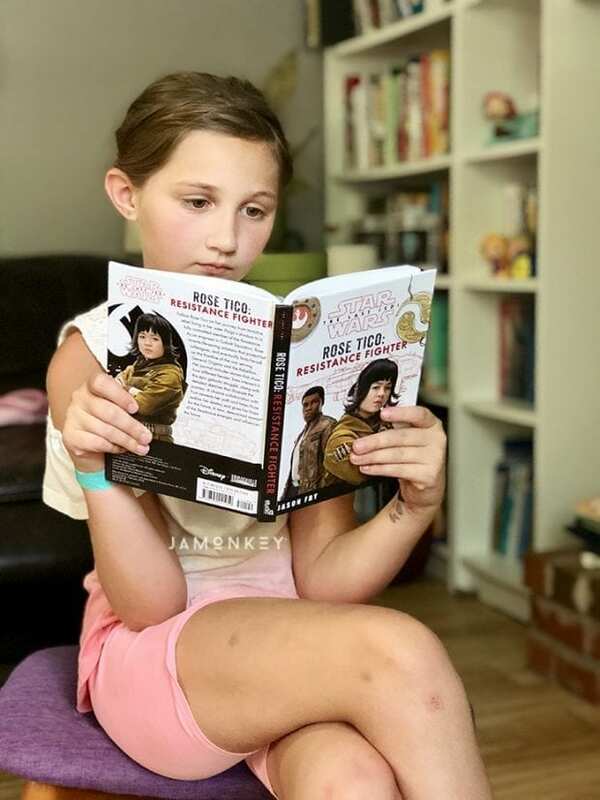 Rose Tico: Resistance Fighter – A first-person look into the newest female character in Star Wars. We really love this book and the one about her sister. Star Wars VIII The Last Jedi: Bomber Command (Replica Journal) – This book is like a journal written by Paige Tico, the bomber command herself! It's a great deeper look into The Last Jedi and a character that was only with us for a short while. Complete with stories, bomber schematics, and personal profiles, Paige Tico's journal will immerse readers in the world of the pilots and technicians of Cobalt Squadron. Discover secrets and insights from this courageous pilot as she reveals more about her past, her sister Rose, and her journey with the Resistance. With detailed sketches and eight large gatefolds, Paige's journal is perfect for readers looking for a glimpse into the life of a bomber in the galaxy. Forces of Destiny – We love the Forces of Destiny series. We watch the shows and have a few of the books. Forces of Destiny highlights all of the strong women from the Star Wars franchise. It is geared toward girls, and they are formatted in short stories. There are a bunch of books in the Forces of Destiny series. Leia: Princess of Alderaan – We recently read this story together and really enjoyed it. You get a look at Leia before the rebellion. You'll also get a chance to learn more about Vice Admiral Holdo and how she and Leia became friends. It was a great look into her character before The Last Jedi came out. From best-selling author Claudia Gray. Star Wars: Ahsoka – Fans have long wondered what happened to Ahsoka after she left the Jedi Order near the end of the Clone Wars, and before she re-appeared as the mysterious Rebel operative Fulcrum in Rebels. Finally, her story will begin to be told. Following her experiences with the Jedi and the devastation of Order 66, Ahsoka is unsure she can be part of a larger whole ever again. But her desire to fight the evils of the Empire and protect those who need it will lead her right to Bail Organa, and the Rebel Alliance…. Star Wars: Women of the Galaxy – They are heroes and villains, Sith and Jedi, senators and scoundrels, mothers, mercenaries, artists, pilots. . . .
Star Wars: Queen's Shadow – Written by the #1 New York Times best-selling author of Ahsoka! When Padmé Naberrie, “Queen Amidala” of Naboo, steps down from her position, she is asked by the newly-elected queen to become Naboo's representative in the Galactic Senate. Padmé is unsure about taking on the new role, but cannot turn down the request to serve her people. Together with her most loyal handmaidens, Padmé must figure out how to navigate the treacherous waters of politics and forge a new identity beyond the queen's shadow.